From a fundamental standpoint this market has me mystified. The situation In Europe is finally beginning to effect profits and the economy but the stock market does not care. This morning's post will strictly look at the stats. 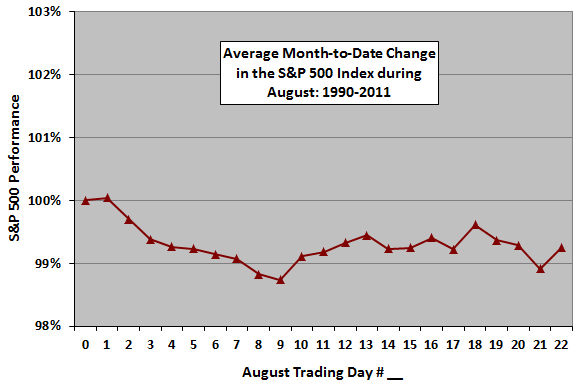 The market is now oversold and will remain so for the next three trading days. The bulls will have the wind at their back for that period. The chart below is the 10 day moving average of the NYSE Advance-Decline line. The line should move higher over the course of the next three days.